Sometimes you may need to talk to several people simultaneously in order to discuss some common topic, like business-target or project tasks. 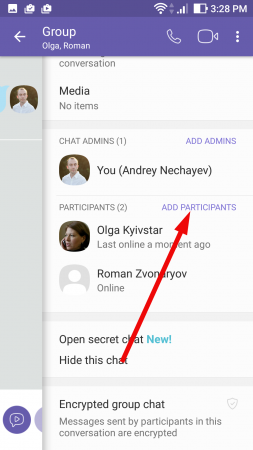 Such type of talk reminds of the conference call, but in Viber you may add up to 150 participants to the group, so such function will certainly bring you much profit and usefulness. 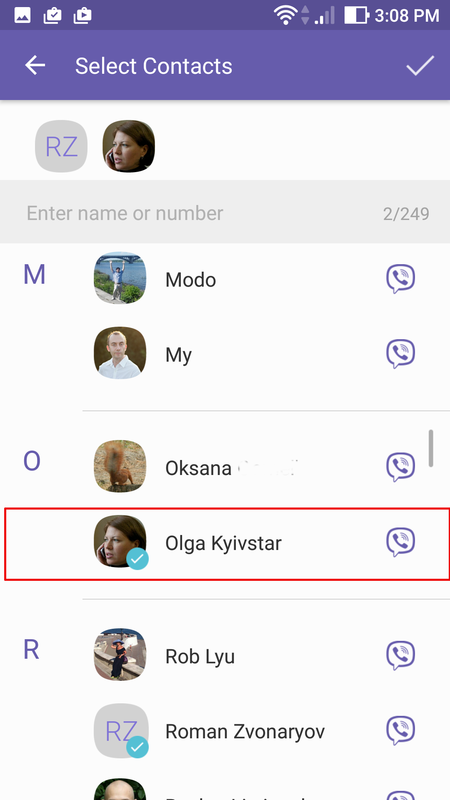 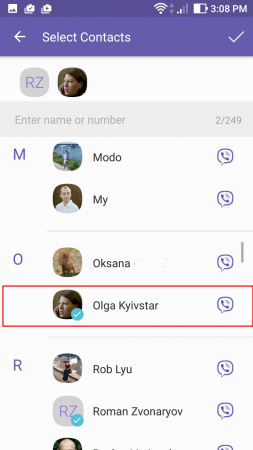 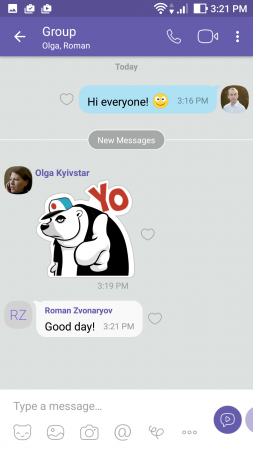 In this article I will tell how to make a conversation within a group in Viber in couple of taps. 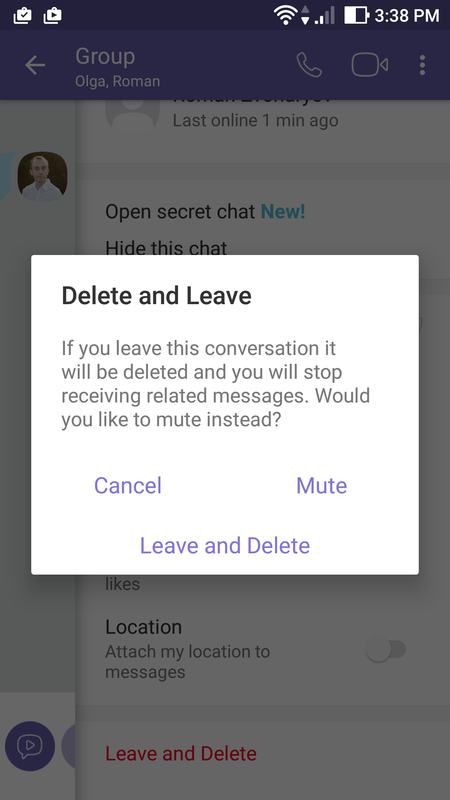 now the group chat is created. 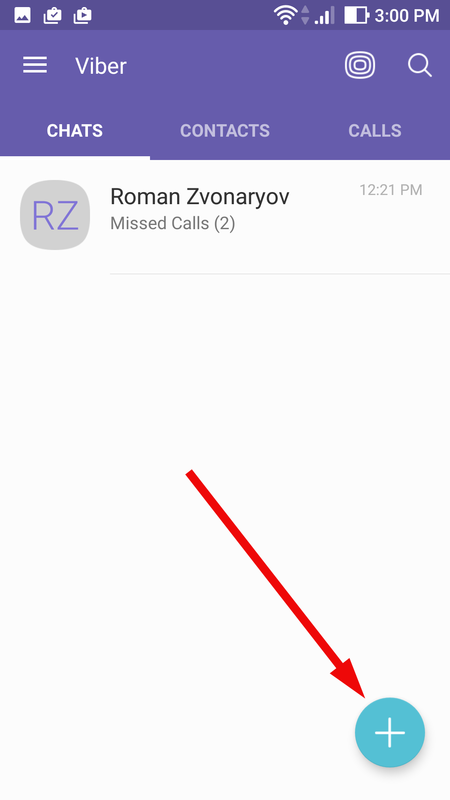 You may write the messages right in the resulted form. 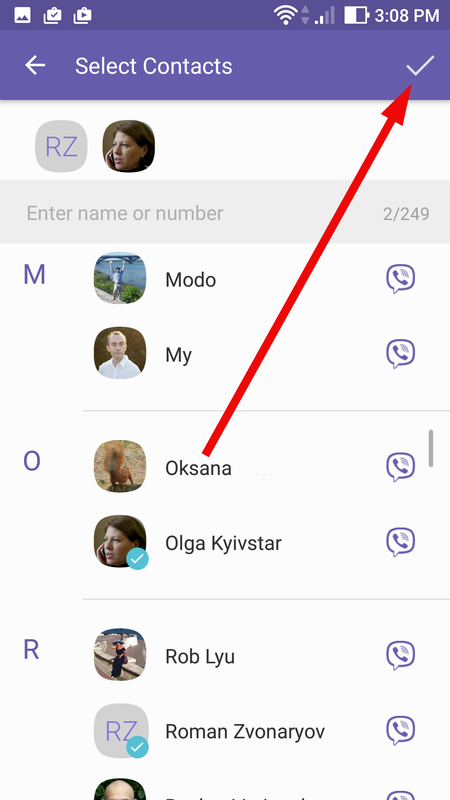 The selected earlier contacts will receive a notification, that you have added them to a group conversation. 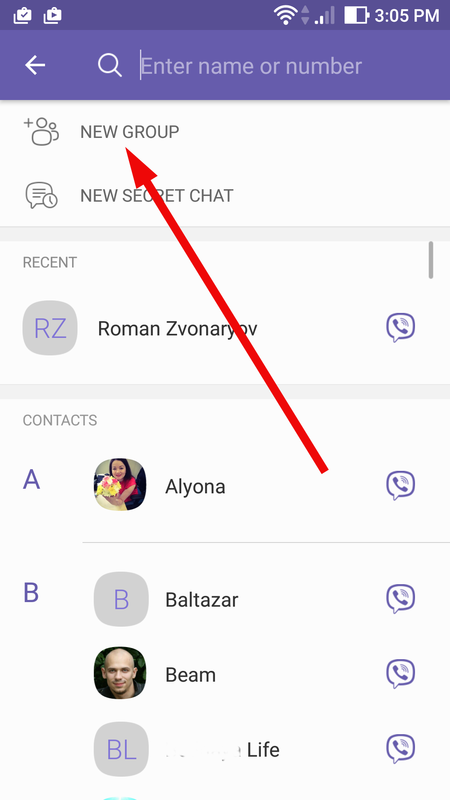 in the contact list select the required contacts – they will also be added to the group. 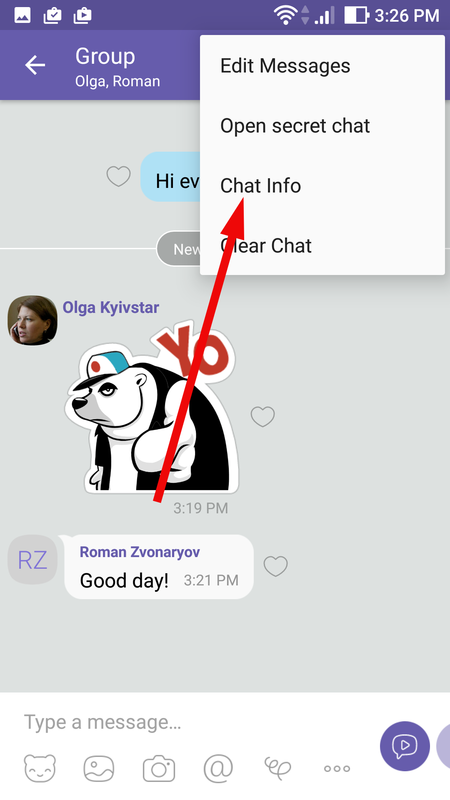 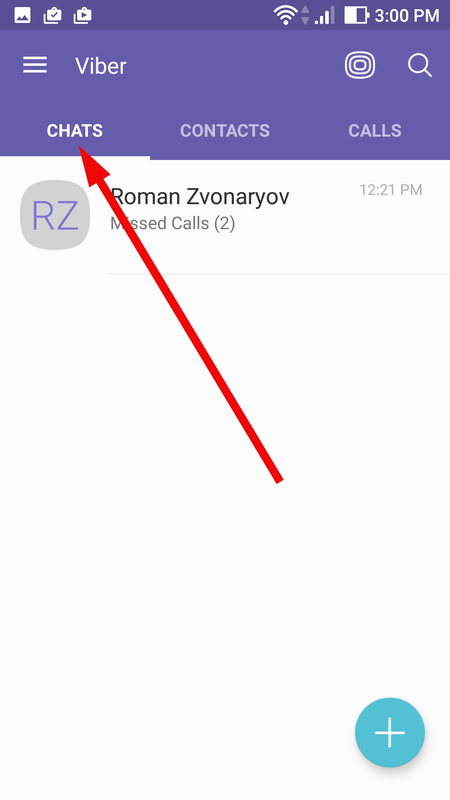 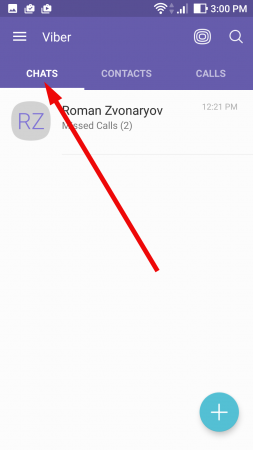 If you are willing to close the chat, simply close Viber form – all messages will still be visible in the “Chats” tab. confirm your decision in the pop-up confirmation message. Also in the same window you may simply mute the conversation. 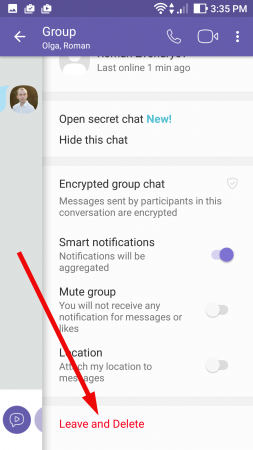 In this case you won’t receive any notifications about new messages and likes in the group chat. Here’s the whole instruction how to create group chat in Viber. 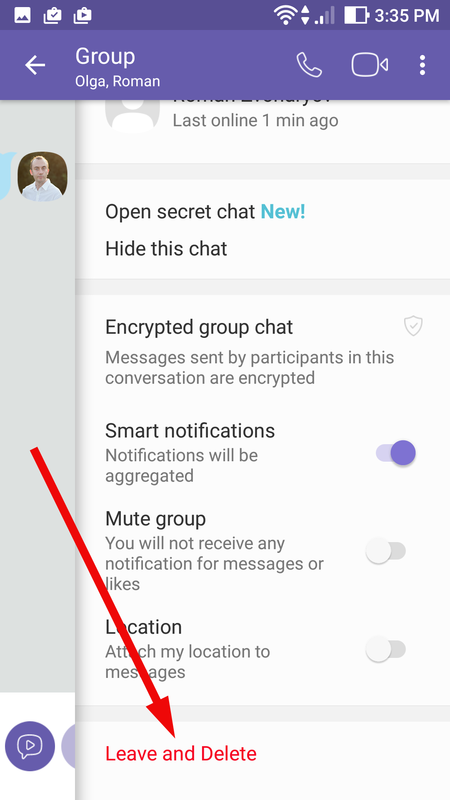 The group chats make the conversation process lighter and more comfortable, so that you may freely discuss the actual topics and themes.